For me, learning a new language is not easy. Learning a new language just enough so that you can have passable conversations is one thing, but learning a new language and then writing a novel in that language is simply amazing. 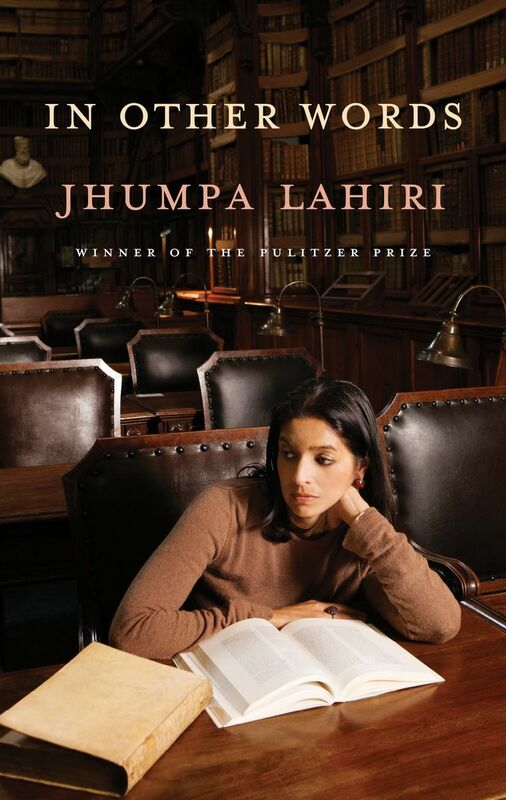 Jhumpa Lahiri does just that.Her latest novel “In Other Words” is written in Italian. Although, the novel is published in English, the translation from Italian to English has not been done by Jhumpa Lahiri. Posted on March 19, 2016 by NeelabhPosted in LiteratureTagged In Other Words, Jhumpa Lahiri.